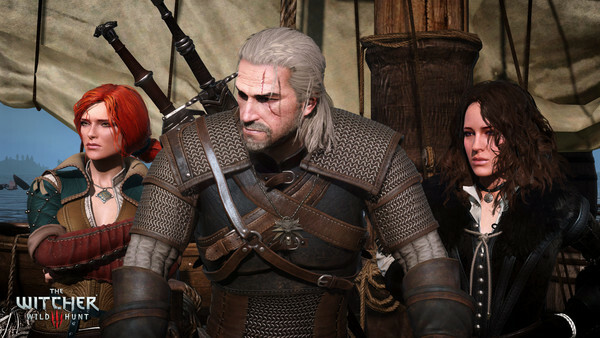 Gog.com lowers prices on the whole Witcher Franchise for one glorious Week. The Witcher 3? 30% off? ’nuff said. For the first time in history…. The Witcher 3 Wild Hunt, quite possibly the best RPG of the year, is available with 30% discount on GOG.com! Offer ends Thursday 10th September. Bethesda Classics Released on GoG.comArkham Knight PC Patch is Rolling out today!